Women have had "the pill" for almost 60 years. Setting aside the issue of cost and insurance coverage, these days there are many options for birth control — for women, that is. Since the first birth control for women went on the market in 1960, scientists have come up with a variety of pills, inserts, and implants women can choose from for contraceptive purposes. Men, on the other hand, are much more restricted in their options. Many are calling for more options for male birth control, both as a way to both give men more control over their fertility and to lessen the burden on women to deal with the responsibility and side effects of contraceptives by themselves. However, innovation in this area has been slow, and a recent attempt was not very promising. 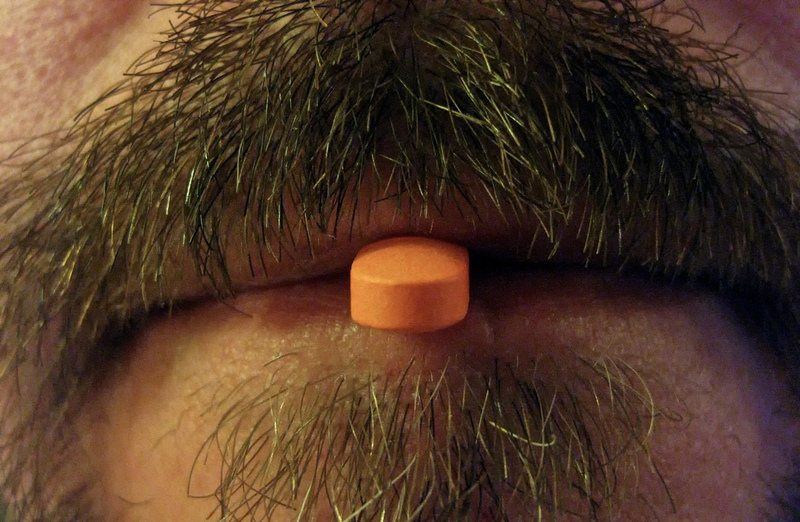 We asked Futurism readers when we can expect a version of “the pill” for men. But that hurdle hasn’t stopped researchers from pursuing potential contraceptives for men. One promising form of birth control in development, put in place by an injection, is 99 percent effective for more than 10 years after a single shot. Researchers have also recently discovered that two known compounds might act as “molecular condoms.” These projects and others in the drug-development pipeline have made Stephanie Page, professor of metabolism and endocrinology at UW, optimistic that we may see a birth control pill for men in about a decade.